but above all we are a team of dreamers. DJI was established in 2006 with an aim to create "The Future of Possible". The company is dedicated to intense R&D and is the driving force behind the rise of the consumer drone. DJI is redefining what it means to be "Made in China". During the past decade, DJI has constantly improved its technology and products, ushering in a new era of aerial photography. As the leader in consumer drones, DJI products account for over 70% of global market share. Its flying platforms and handheld devices are sold in over 100 countries and regions around the world. Please upgrade your browser to view this video. If you have talent and a dream, DJI is your destination. 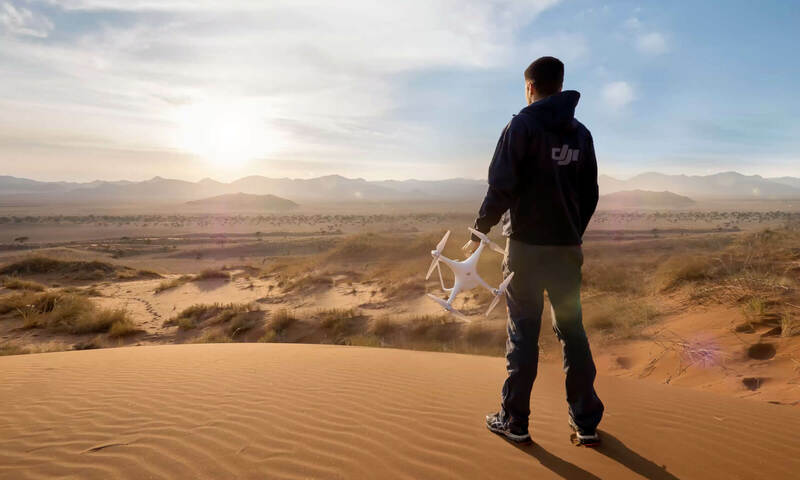 Dedicated to the design of world-class technologies, DJI's R&D team is staffed with visionaries pursuing their passions. 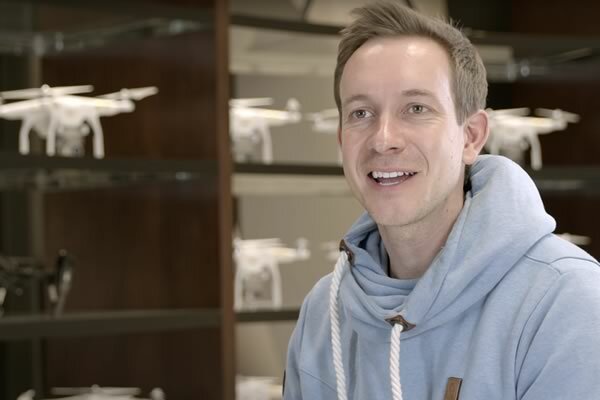 Serving as a bridge between DJI and its customers, the Marketing team creates marketing strategies, builds and improves our brand image, promotes DJI products online and offline, and promotes DJI around the world. Responsible for the safe, efficient, and smooth management of information. IM teams use e-workflows and IT technologies to streamline DJI processes, improve business models and increase overall competitiveness. Design DJI's visual media, including webpages, UI, packaging, exhibition booths and stores and peripheral products. Refine DJI's financial infrastructure and monitor the company's financial situation in terms of accounting, budgeting, financial analysis, taxation, and auditing. Establish global service platforms, build value-added service systems, and provide effective services and solutions. Support a variety of teams including HR, Administration, Legal, Enterprise Communication, and Enterprise Development.